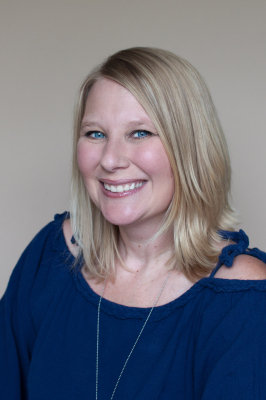 Amber has been a practicing Womens Health Nurse Practitoner since 2003, and has worked in a variety of OB-GYN and Infertility offices in Arizona. She is a single mom to a 4 year old son Dylan, and three furry babies Sammy a poodle-bichon mix, Roscoe a terrier mix, Mac-n-Cheese a schihtzu. Opening her own practice and caring for patients the way she would care for her own family and friends has always been a dream of hers. After many years of practicing under some of the finest physicians, she has spread her wings an opened her own practice. Dylan Swanson is Ambers personal motivation behind New Life Women's Health. He is the driving force behind the companys dedication to success. His boundless energy and ready smile help achieve the friendly, approachable atmosphere that has made New Life Women's Health a patient favorite.